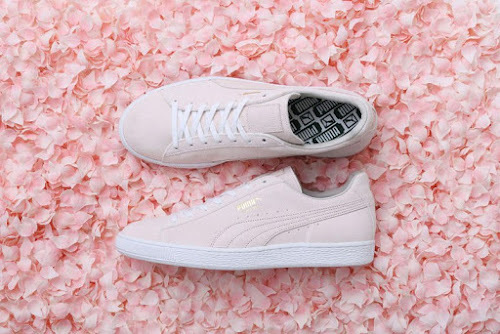 PUMA drops a light pink colorway of the pared-back Suede silhouette in anticipation of Japan’s Cherry Blossom season. Aptly dubbed “Sakura,” the classic low-top is dressed in a tonal suede construction and features subtle perforations and gold branding along the side panel. A contrasting touch is provided by crisp white lacing and midsole. Look to purchase this seasonal colorway from select PUMA locations starting March 25 for ¥25,000 JPY (approximately $224 USD).